Religion is never easy to manage, no matter your faith of choice. More so than ever in Monsters’ Den: Godfall, as its main antagonist does in fact seem to be… a god. An evil and wicked god who’s minions rule the lands, but a god nonetheless. Needless to say, she needs to be stopped and… well, unsurprisingly, that very task falls upon you, in this turn-based dungeon crawler. 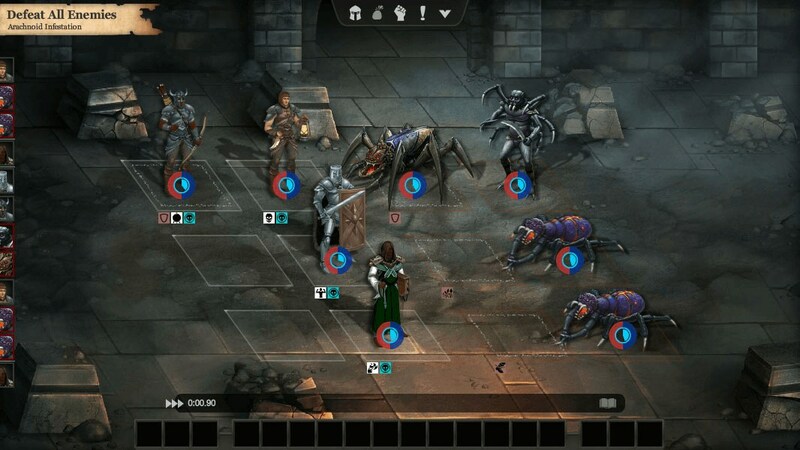 With a history dating back to 2007, Monsters’ Den is hardly a brand new franchise; although up to this point, it has in fact been a free browser-game. That won’t be the case with Godfall, as – provided it gets funded – this will be not only larger in scope compared to its precursors, but also a downloadable title. 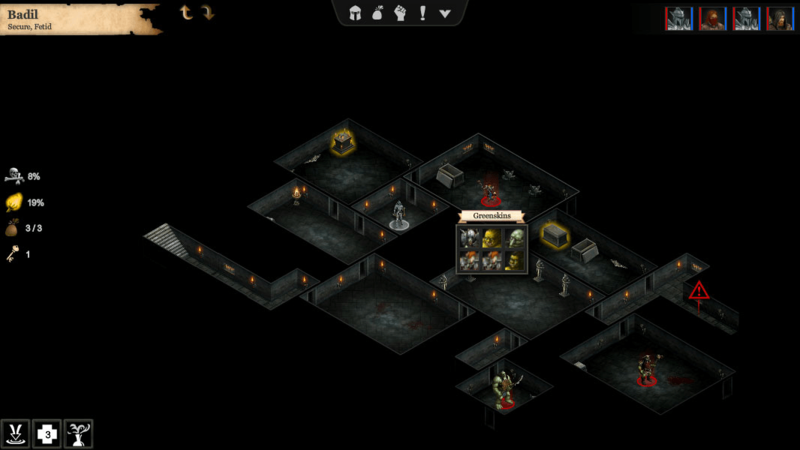 Procedurally generated dungeons, loot and missions (yay, quests!) await, complete with a world map full of cities, ruins and other fun places to explore. So assemble a team of four and get ready to delve, kill and plunder as one of five classes, each with their own unique skill tree, making for some potentially tactical bouts! Oh and the loot can be sold at any time – no need to visit a shopkeeper for that stuff here, properly streamlining the experience. You will want to pay attention to the terrain of each battlefield as well as the dungeon modifiers though, as either can seriously modify (get it?) your odds of survival. All that and much more, as detailed on Monsters’ Den: Godfall‘s Kickstarter page, where you’ll also find that – at the time of writing, they’re only at $6,106 of $30,000. Still 28 days to go however, and I’m sure more will hit the $100 tier that lets them design an in-game item, eh? Or maybe just $50 to gain beta access? No? Well, $15 will get you the game, come February 2016, if all goes according to plan. A plan which, among other things, involves the making of additional dungeon tilesets, artwork, creatures, sound/music, and… lots more, I’m sure. So while Monstrum Games works on that stuff, be sure to poke their Greenlight page, maybe give the Kickstarter some support as well. Remember, your vote (and support in general) matters!